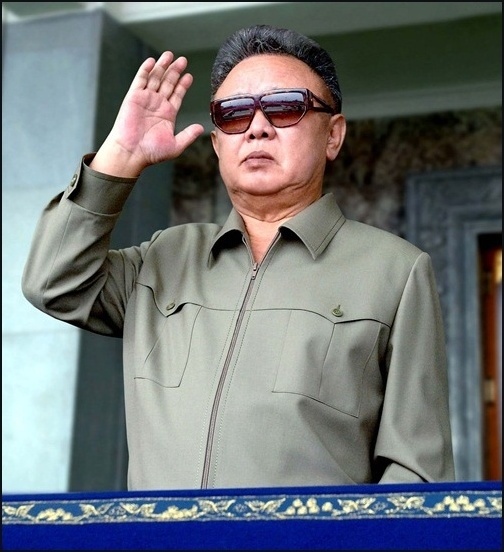 As many of you may already know, Kim Jung IL died a few days ago. and I guess the rumor is proved that it had it. that the core reason of anti-reunion between the South and the North died. 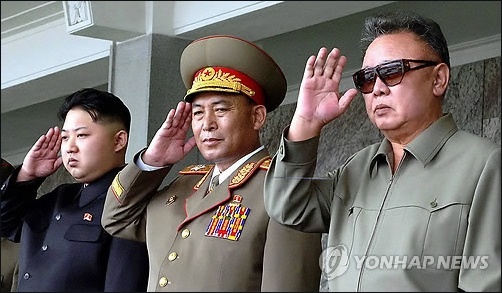 This reunion would reduce some tension and army preparation for both sides. South Korea. All the armies who were on vacations are on standby right now, as prepared as never before. 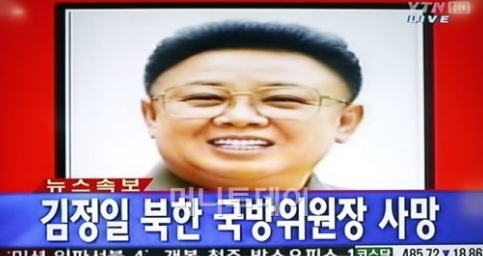 Even the South Korea's President's birthday event was canceled because of Kim Jung Il's death. 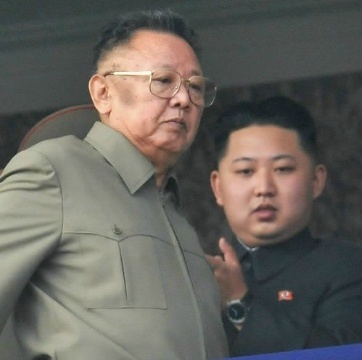 to give the next power to his son, Kim Jung Un. many different reactions ranging from fear to celebration. Why does the reactions range so much? It's not just individual difference. It's also the rumors and the "truth" of Kim Jung Il's death. where he was on a very stressful mission. He died on the train because of extreme stress and fatigue." But here's also another convincing story of his "real death"
people would glorify his death so that he would end... or die on a good note. There are also rumors that he died a month ago, or that he is not even dead. 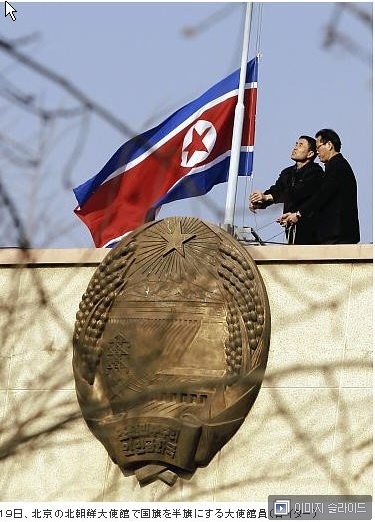 Man, North Korea's not so transparent, is it? 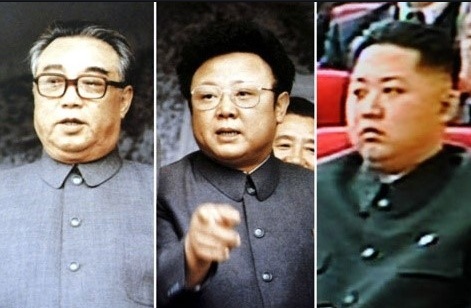 that the North Koreans really cry their hearts out for their "Dear God-Leader"
Ugh, I want to puke. I'm sorry. I just can't believe they cry for this dictator. 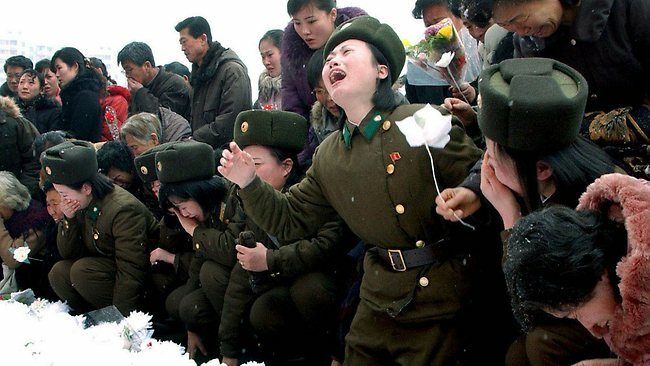 North Koreans Crying For Their "Dear Leader"
the chaos like a cherry on top of a palace of ice cream.